The Disney fairies have taken over Kelly's Store! She's got 2 more Nice To Meet You character mini-kits coming out today, one for Rosetta and one for Vidia. Each fairy has her own color scheme! 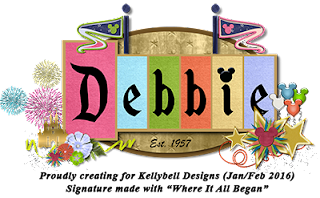 These are beautiful for all your Pixie Hollow meet and greets. 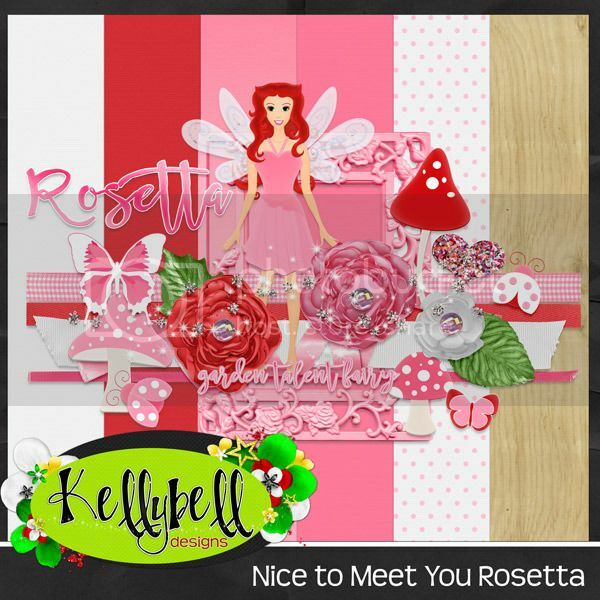 Each mini-kit contains 6 papers, a character doll, pixie dust, mushrooms, ribbons, word tags, frames, flowers and other unique elements. 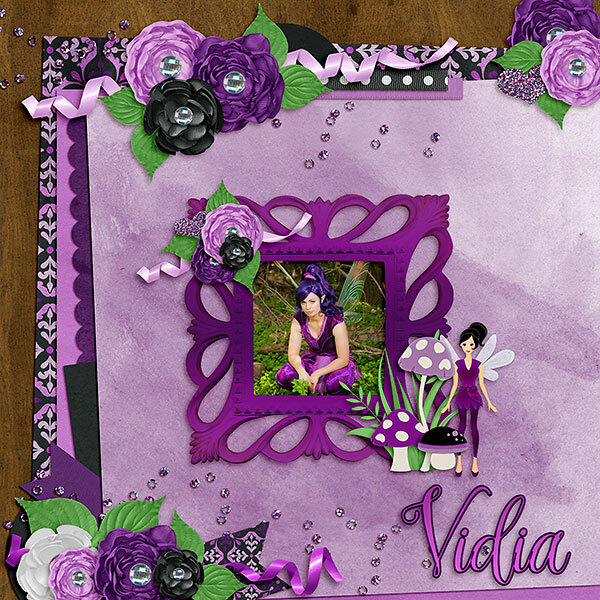 You can find a freebie over at LindaP's Blog and Jennifer's Blog. Make sure you sprinkle some pixie dust over these 2 CT gals, they love to her your comments and thanks. Have a great weekend and happy scrapping!